Buying a condo can be great choice for many first time buyers or investors. However, since the condo project is looked at as a whole, condos are considered to have many variables that can affect the property’s value. Government agencies like the FHA, Fannie Mae and Freddie Mac require that the property meets their established criteria for loan approval. 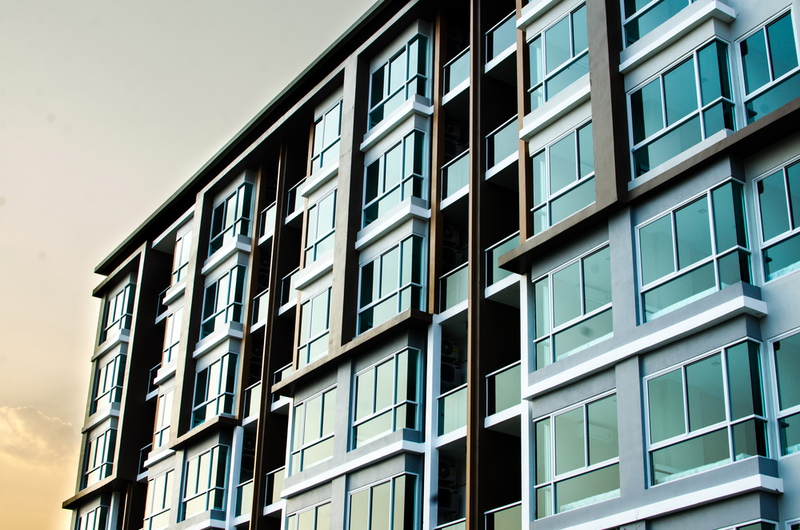 Condos are labeled as warrantable if they meet the criteria for financing eligibility, while a property deemed non-warrantable may be eligible for fewer financing options. So before you start your condo purchase journey, it is wise to do some research on the condo project you are looking at in particular, as financing may still be available, but could cause some delays or workarounds if deemed non-warrantable. Less than 10% of the condominium must be owned by a single person or entity. If one person, or entity, owns more than 10% of a development, the complex is seen as unstable since one person has too much potential impact on the development’s value. It may be an issue if less than half of the tenants are not owners. This can happen when over half the units are rental or tenant occupied. Lenders typically like to see 50% or more of the complex owner-occupied, with minimal rental units. The lender will look to see if a complex has more than 15% of its owners in arrears at the time of inquiry. Delinquencies can include regular Home Owners Association (HOA) fees, fines for violations and nonpayment for work orders. Most lenders are concerned with structural litigation, but any type of outstanding lawsuits against the complex’s HOA can be seen as unstable since it may affect the HOA’s overall characteristics of the property itself. HOAs must include a timeline in their annual budget showing that 10% of their annual income is deposited into a Capital Reserve fund. This fund is used for larger projects, such as foundation repairs, roof repair and road maintenance. Does commercial space account for 25% or less of the total building’s square footage? Complexes with commercial space exceeding 25% of total square footage are deemed non-warrantable since the businesses housed in the commercial space can affect the property’s value. These are just a few requirements that lenders take into consideration when approving a condo purchase loan. In your research if you find the project may pose a financing dilemma, don’t be discouraged. There are still many financing solutions for non-warrantable condos. Talk to one of RPM’s experienced loan advisors today to discuss the lending options that best suit your financial needs and property.